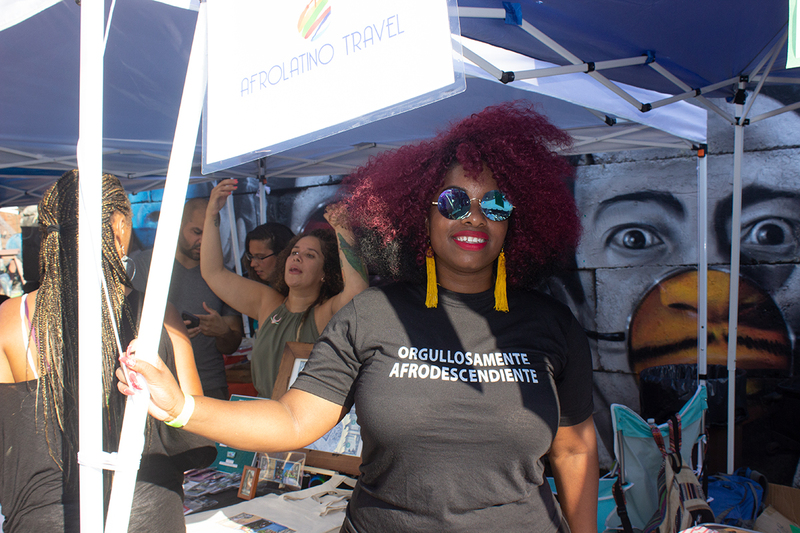 The Afro-Latino Fest of New York City returned this past weekend with a new theme of “Identity and Beyond.” The message was clear and impactful: it’s not enough to simply acknowledge your ethnicity, it’s time to change the lived reality of Afro Latinos all over the world. 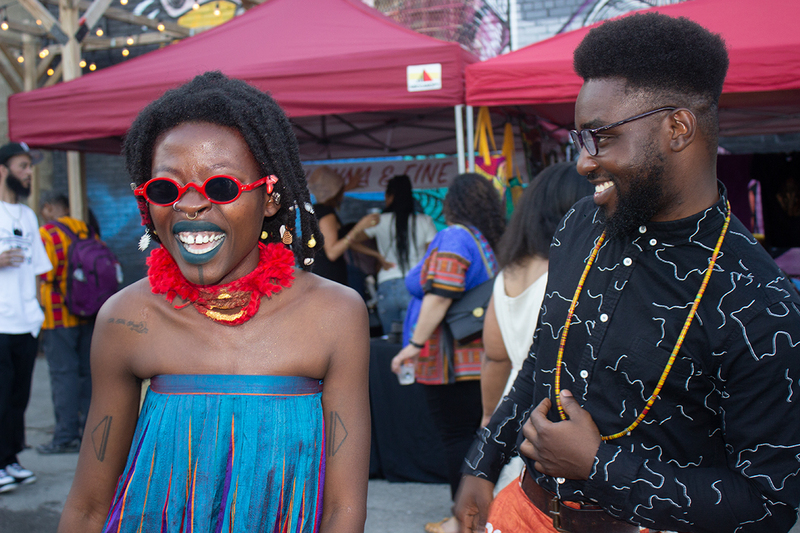 Being Afro Latino is so much more than hair texture and phenotype. It’s the long fought struggle in Colombia and Nicaragua over the land owned by afro indigenous communities. 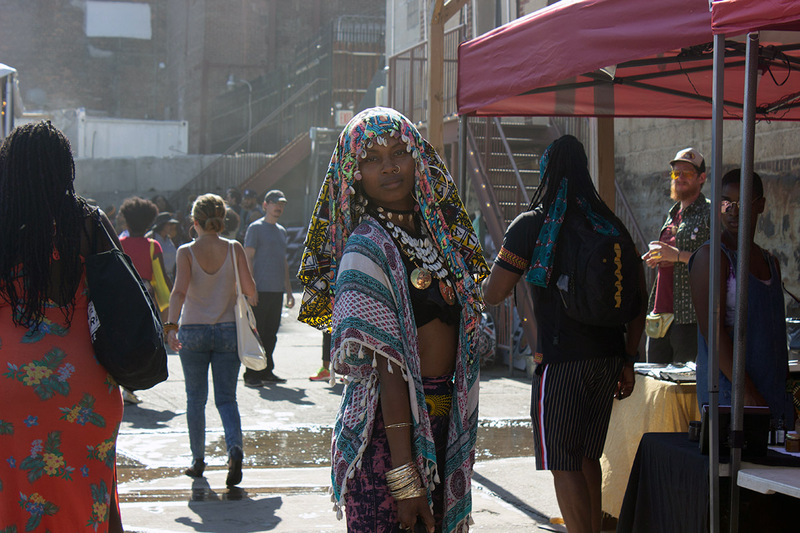 It’s the right to be acknowledged as an ethnicity on the census in Peru, Bolivia and Panama. 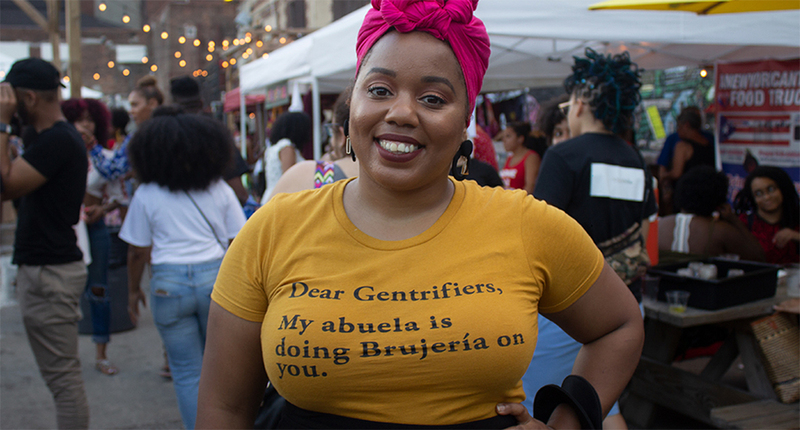 It’s the complete lack of awareness around how Afro Latino immigrants are constantly left out of the mass deportation narrative. 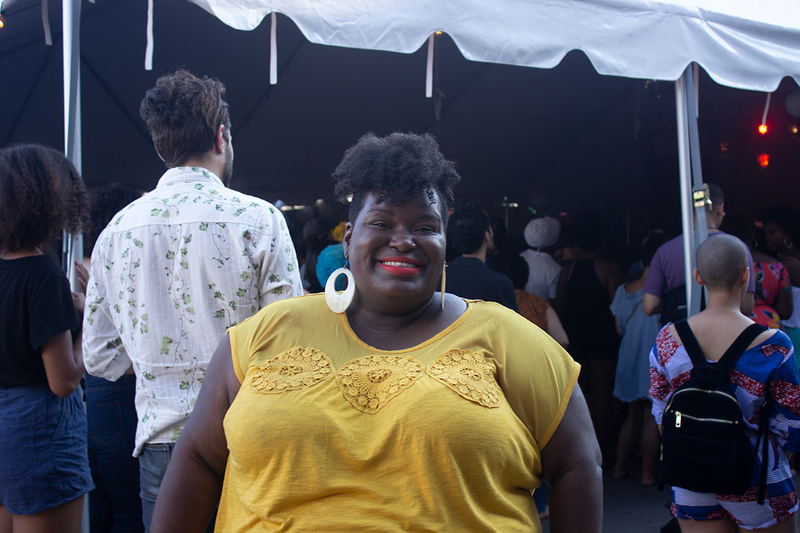 Over the course of three days, the festival furthered this message of global understanding with panel discussions and films at the Schomburg Center for Research in Black Culture in Harlem. 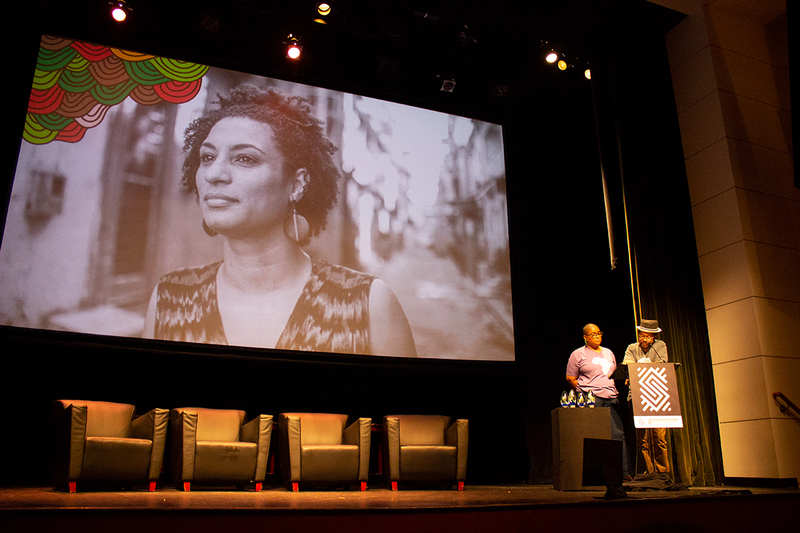 Posthumous honorees included Queer Afro Brazilian politician and anti police brutality activist Marielle Franco, who was assassinated earlier this year, and Afro Colombian environmental rights activist Bernardo Cuero. 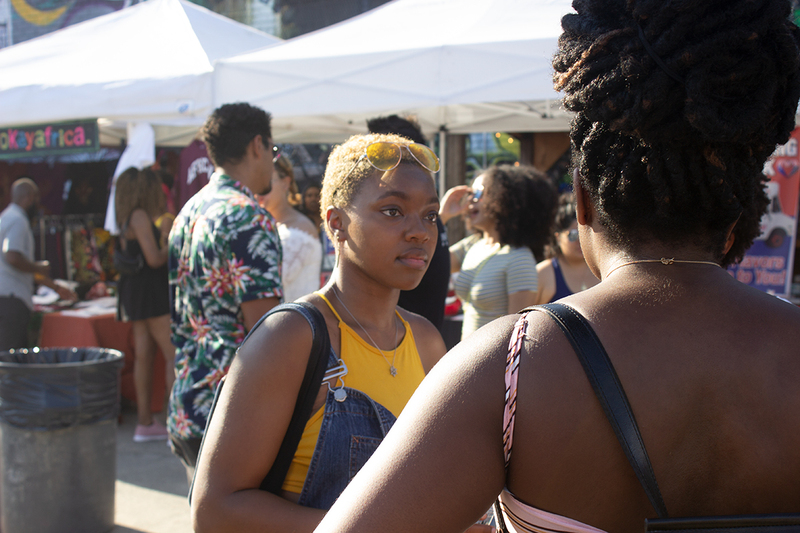 As always, the event also celebrated the community with food, music, and vendors. 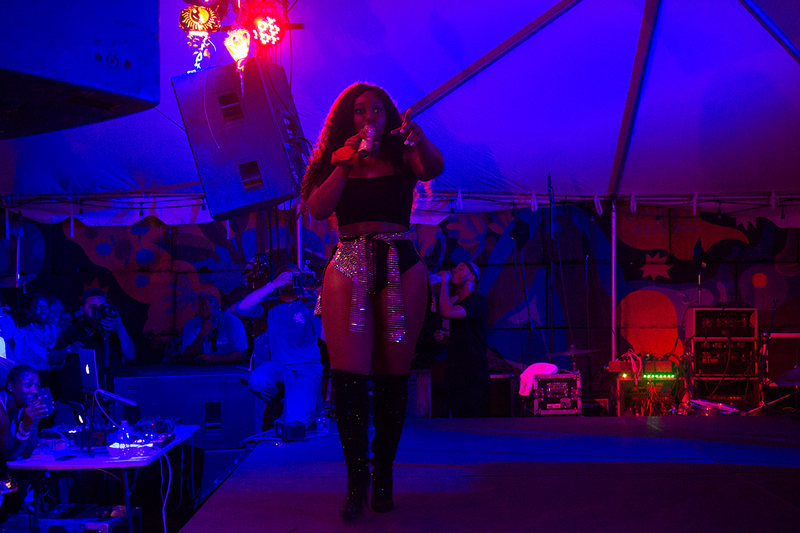 The closing night concert was the biggest party—which was much needed after an enlightening weekend of activism—with notable performances by Afro Dominican band Yasser Tejada y Palortré, rising rapper Latasha, and headliner Amara La Negra. 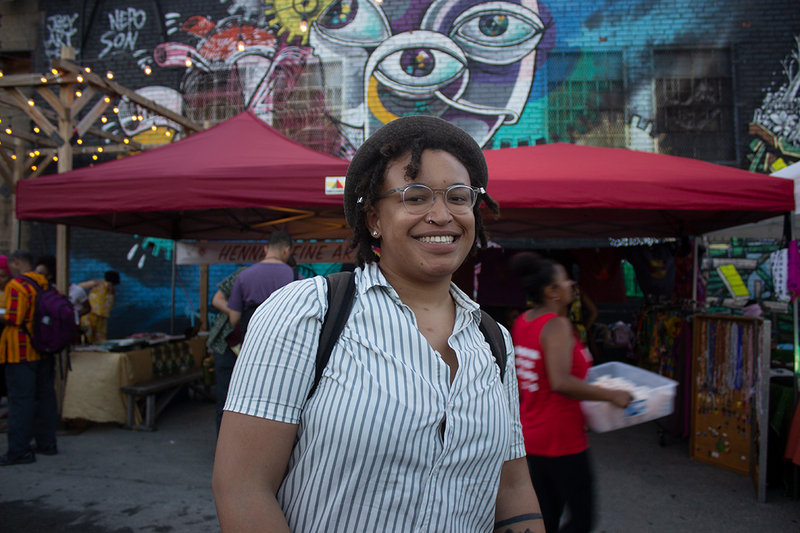 The Liberacion Film Festival was a new addition this year and featured four short programs as well as feature films about the Afro Latin Diaspora. The Displacement and Resilience Shorts Program featured compelling short documentaries about the displacement of Afro Colombians due to gentrification (Drums of Resilience: La Boquilla, Colombia), post Hurricane effects on Afro Puerto Ricans (AfroFuturos; a Defend PR Short) and the Haitian Refugee crisis on the border of Mexico (Jimmie Jean Louis Goes to Haiti). Have a story you want to share? Email us at stories@bese.com.